It is possible to hear a whistle when putting a hearing aid in your ear. If should not, however, whistle when it is in place in your ear. If it does, make an appointment with your local bloom hearing consultant to have your hearing aid checked. 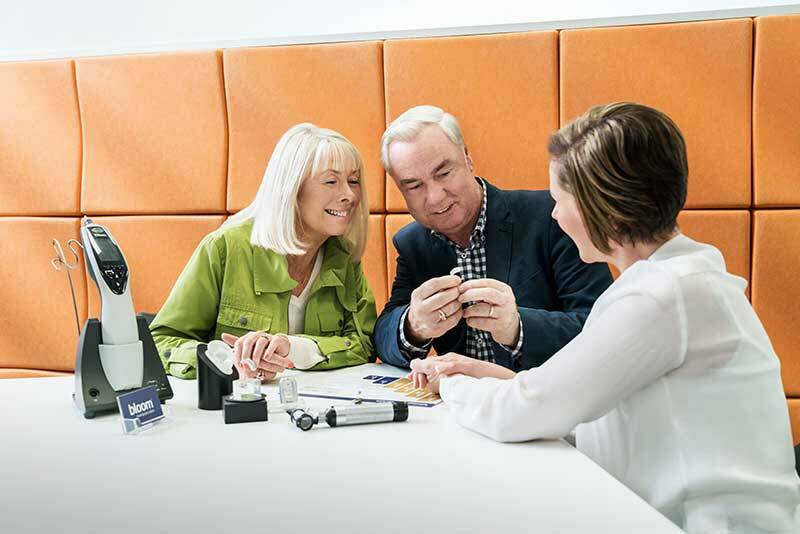 You can book a free appointment online with your local bloom hearing specialists store or call 1800 554 968.